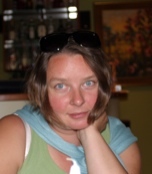 Local Private Tour Guide | Warsaw, Poland | Marta R.
My job is my hobby and my hobby is my job. 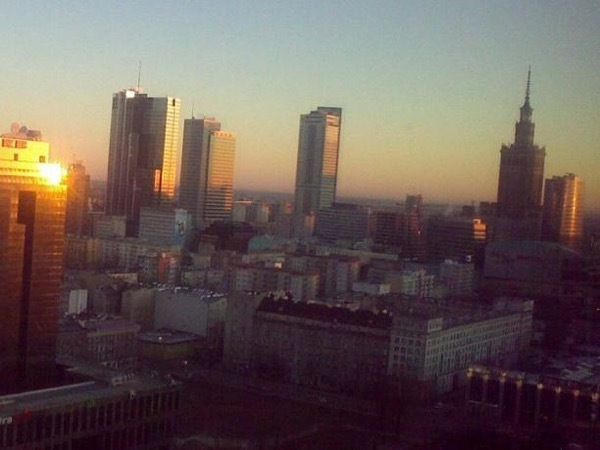 Born, grew up in Warsaw, graduated in history of art from the Warsaw University made my decision after years of traveling that there is no better place to stay than Warsaw. 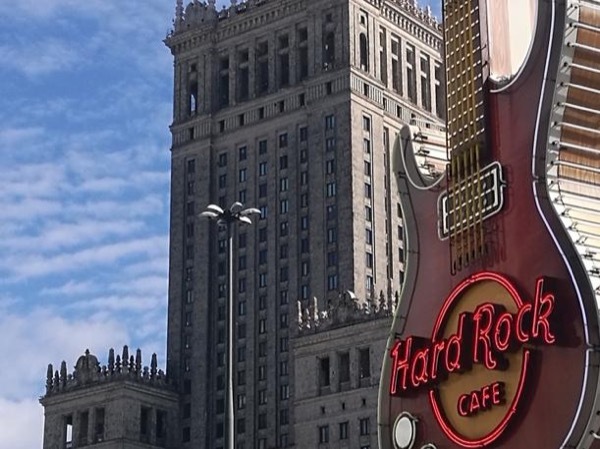 Warsaw is unique, modern and amazing. 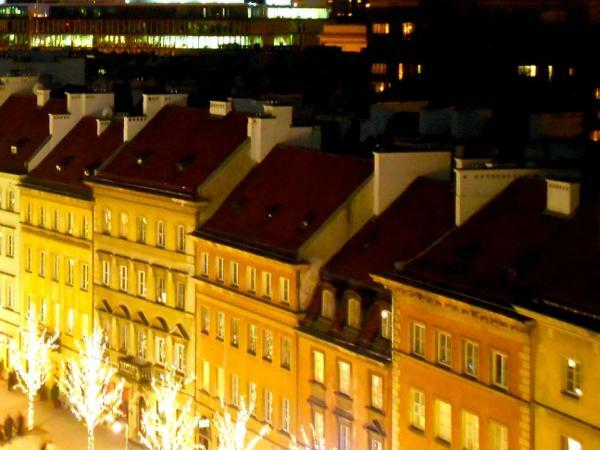 Come to get to know Warsaw, and me, your licensed tour guide would take you on one of the below tours, or could create one that suits your needs. The city has many faces and can surprise all those, who have the eyes wide opened. 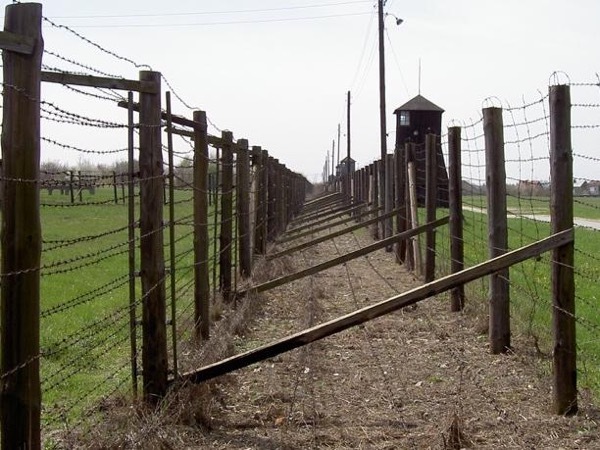 Here one will find the traces of rich cultural pattern, that nowadays has its different color. 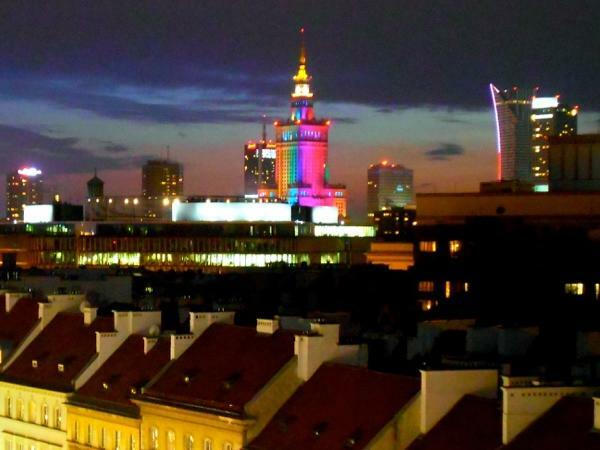 Warsaw, the city of 400 years of history as the capital, the city of Chopin, Wladyslaw Szpilman, Madame Curie, Estera Rachel Kaminska, Icchak Bashevis Singer, now becomes multicultural metropolis. 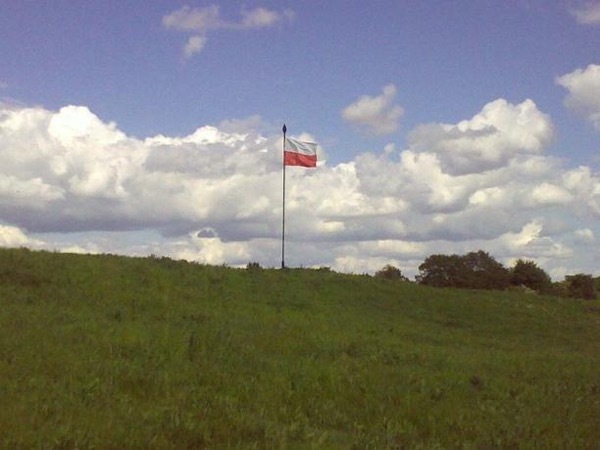 First day, first love with Warsaw with your own private local guide! 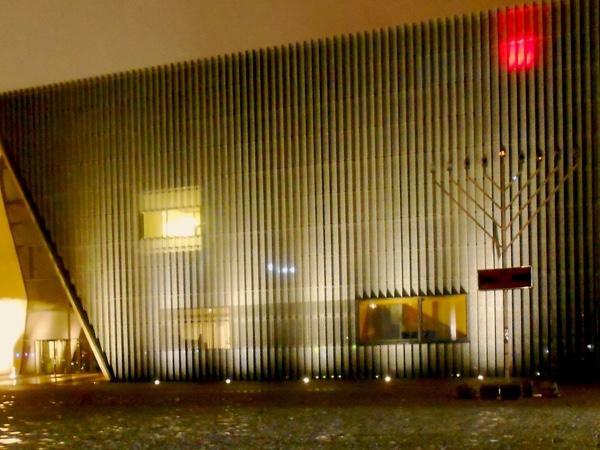 Explore Jewish Warsaw with a private guide! Get to know the city inside and out with your own local private guide!